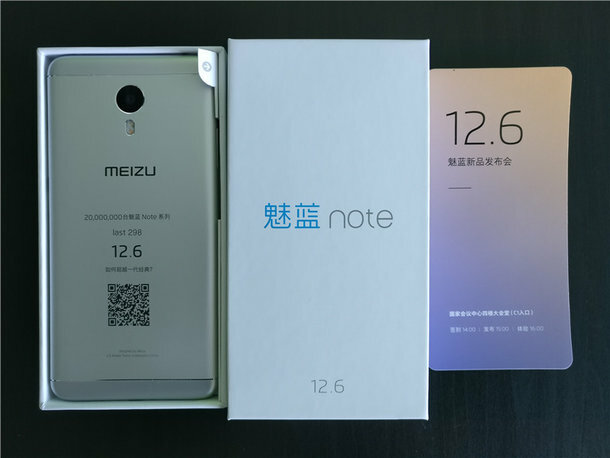 The internet was abuzz the past few days with renders of a purported Meizu Pro 6 Edge device that quite frankly looked stunning. The device was said to have a curved display with 2K resolution as well as an Exynos 8890 chip onboard. The Pro 6 Edge was also rumored to likely launch along with the M5 Note today. However, Meizu’s VP Huang Zhang has debunked news of any other device apart from the M5 Note dropping today. The Meizu VP via a Weibo post averred that talks of a curved screen device dropping today doesn’t have substance. The VP however promised that a topnotch device is what they will be unveiling.